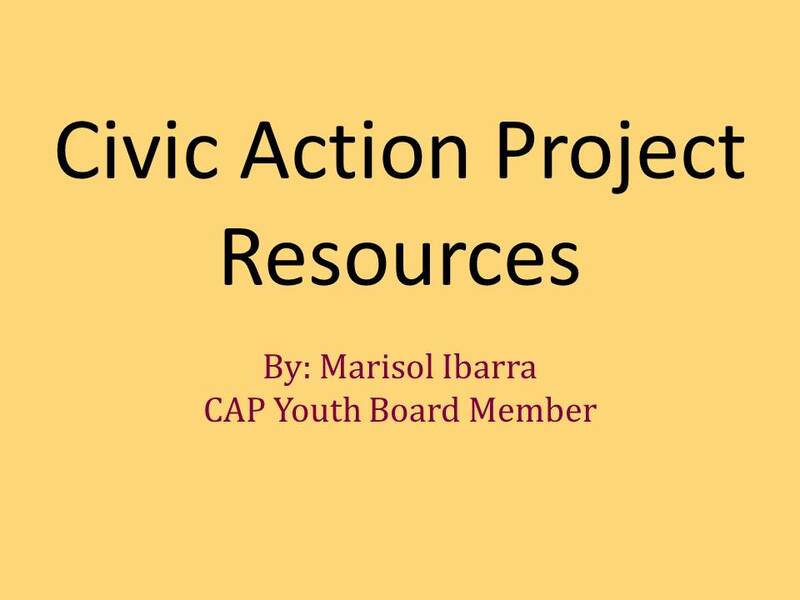 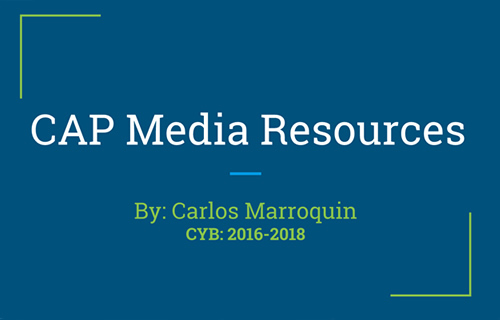 Dashboard: CAP Youth Board Tips & More. . .